Designer sneakers have been around for a very long time, but recent a growing trend has pushed the design of sneakers to the limit where you either absolutely hate it or love it. 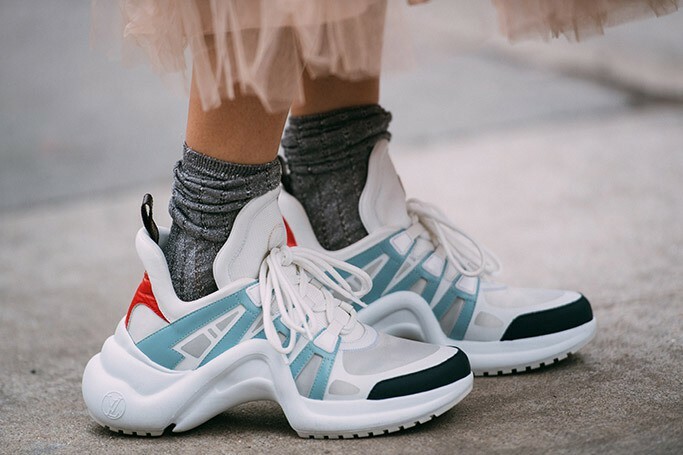 Big designer brands such as Chanel, Balenciaga, Dior and more are adopting a new style of design which either makes sneakers look incredibly chunky and awkward shaped, or appear like a sock. One thing they all have in common is their ridiculously overpriced price tag. For example, many of the sneakers shown here will cost over $1,000 US dollars, which is crazy to think, especially when you see the designs. Here is a list of 8 overpriced and controversial looking sneakers with their crazy price tag that will leave you in shock.